We’ve Got a First Galaxy Note 9 Pie Update in the US! 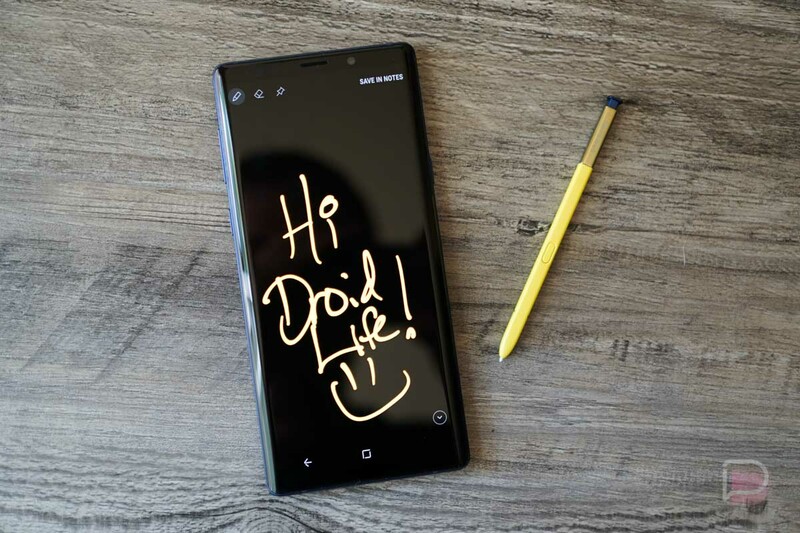 Our first Samsung Galaxy Note 9 update with Android Pie and One UI has arrived on a US carrier! The AT&T Note 9 is the lucky recipient today, before Verizon, T-Mobile, Sprint, and unlocked models have tasted the treat. The update appears to be live right now, so if you have plenty of battery and storage open, try to grab it. Head into Settings>System update and it should be there. We are getting multiple reports that it is there for the taking. READ: Good job with the Pie updates, Samsung! The update arrives as build N960USQU1CSAA and weighs in at roughly 2GB (1,850MB). What’s new in Android Pie for Samsung phones? Well, One UI is a big update, probably one of the biggest Samsung skin updates in memory. You’ve got a modernized skin, system-wide dark mode, updated app switcher, optional gesture navigation, rounded corners throughout, and an easier-to-read interface when in apps and settings. To get a view of One UI, be sure to watch the video below. The AT&T Note 9 joins the Galaxy S9 and S9+ from Verizon, Sprint (AT&T too), and Xfinity Mobile with Pie updates. AT&T Note 9 owners, you get it?